The best thing ever happen is living with a furry pal. Dogs are not only your best companion but a tonic for your good health and a wise guru to teach life lessons to you. Many times life problems disappoint you and demolish your yearning to live, but your most faithful friend smiles at you and makes you realize that there are some more beautiful things in life to enjoy. So, here are some life lessons that we can learn, which can bring a smile on our face and make us forget about troubled things. Any place, your furry pal gets, he just lays down. 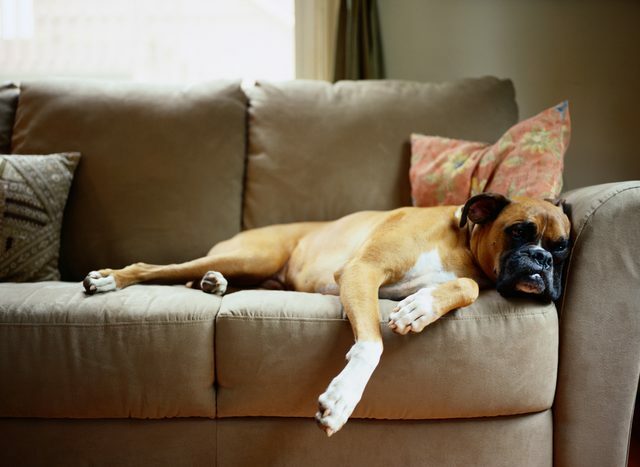 Whether it is a couch, bed, pillow or a pile of clothes, your dog finds every place comfortable to take a nap and you can sometimes follow his steps. 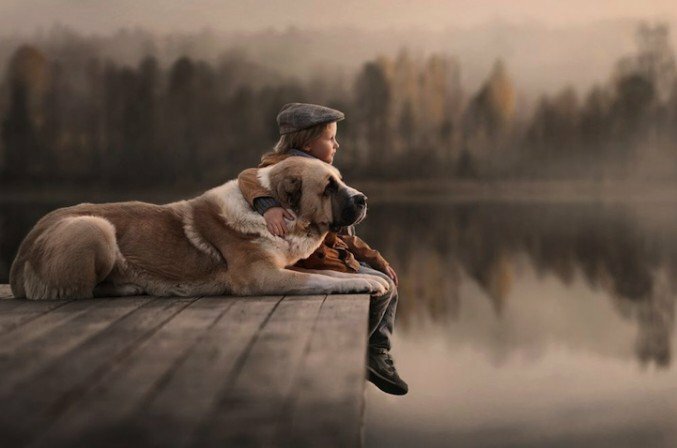 Never worry about difficult times, they are there to improve your life… so, just chill out like your dog. In our day to day busy life, most times we just take people for granted for which our Fido has good lesson to teach us. 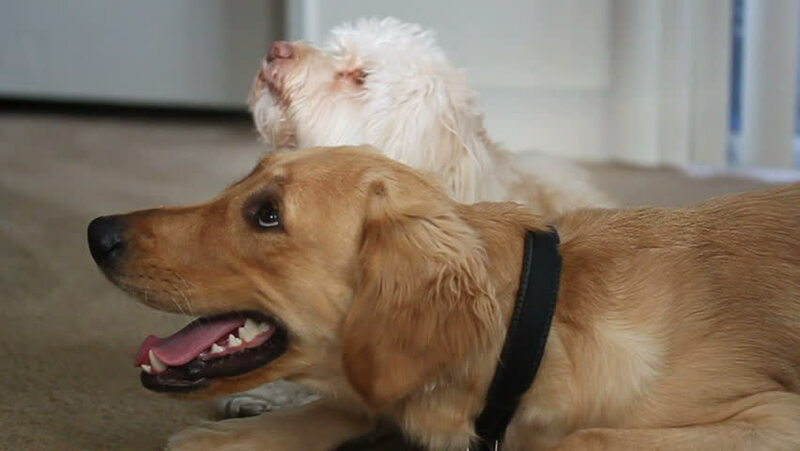 Whether it is a guest, a small boy from a neighbor or another dog in the dog park, your dog loves to connect with them. They shower their love on people who care for them and it directs us to show care and genuine happiness to someone who cares for you. 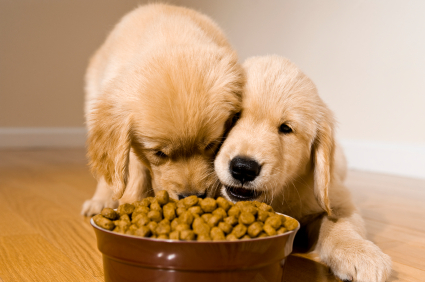 Every bite and every meal your Fido have, he enjoys it with a full heart. So, instead of just gulping your lunch or dinner in front of TV, take some time to enjoy the delicacy and different flavors of your food. Go out and walk and feel the freshness and coolness of green grass under your feet. Deep in that sunshine and feel your spirits elevated. 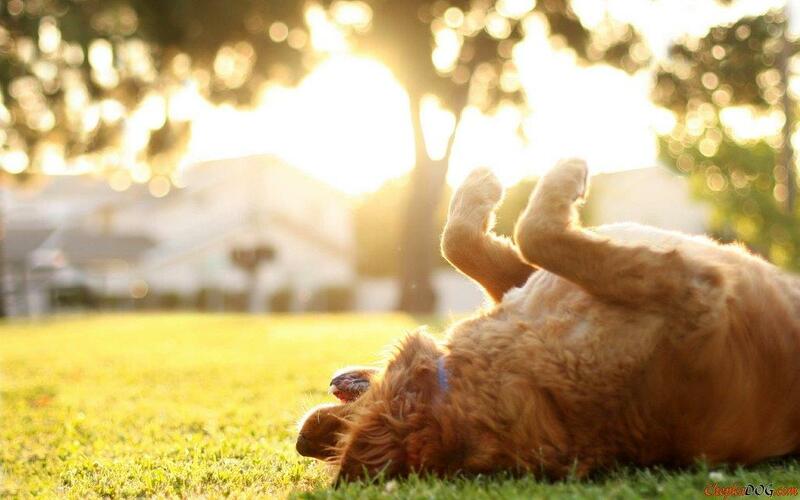 There may be times when you feel low, but going out under the sun and seeing the greenery will help boost your mood, which normally your furry pals never miss whenever they get a chance. 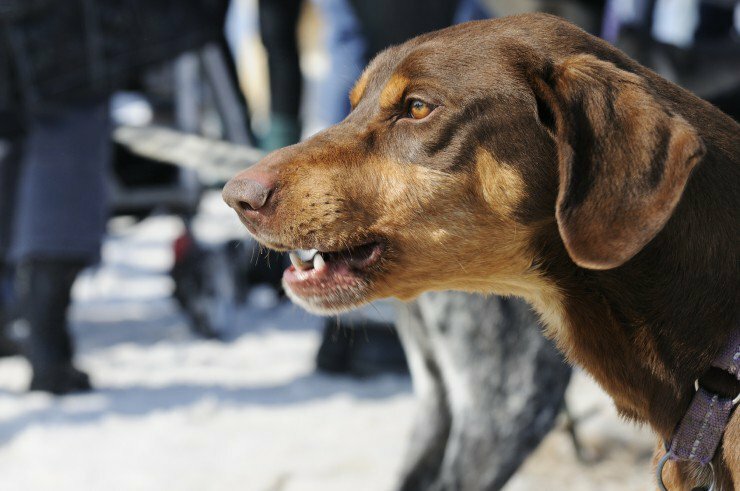 At times, you must have found that a dog does not bite you if threatened, they just start growling or snarling to warn you. We as humans can also greatly benefit from this practice. If you find somebody coming into your space or picking on you in the wrong way, warn them before completely lashing out them. This will give hint to them to back off. Sometimes, you will find that your furry pal wants to play at the most inappropriate times and you are just pissed at him. But, look at the picture from the other end, and you will learn a great lesson. When you are angry, demoted or had a quarrel with your love, go out in the open and play. Never think that you are old. You are never too old, busy or upset. Free yourself and insert some fun into your life. 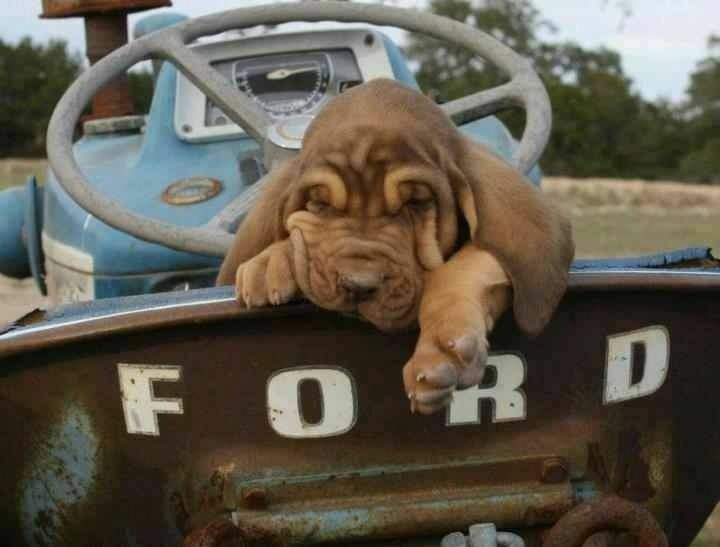 Your furry pal least cares whether they are in a great palace, getting into a new limo or an old rugged truck car, they just know they are going with you. It’s fine to desire and think of some things, but don’t make that thing your only center for existence. Our life is too busy and we are always rushing here and there to meet our daily rituals. And, at the end of the day, you come to your furry pals and tell your whole story. WHY? Because they just listen to you without scolding, judging, grumbling, or scoffing about the problems. 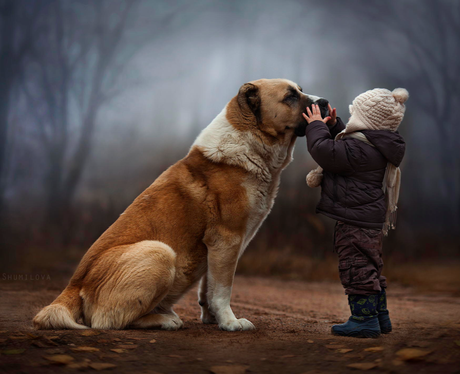 It is a great lesson from your Fido, to have patience and listen. Humans are losing on loyalty, and honesty is becoming a rare trait. However, it is something that your dog practices with much ease. 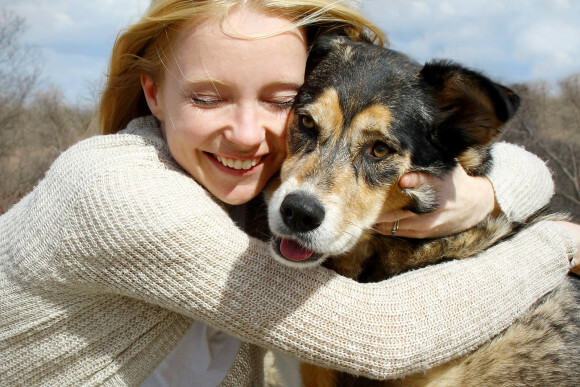 At your worst or good times, your dog has always been there with the same love never leaving you. People definitely deserve loyalty at times as well. Your dog knows when his meal will be served or when to go for a walk, but above all, he only focuses on one thing at a time. He will just concentrate on what’s happening right now in the moment. This is the best lesson to learn from a Fido. Like dogs don’t dwell on the past mistakes or don’t just worry about the future. Every now and then it’s ok to do that but try to live in the present moment. 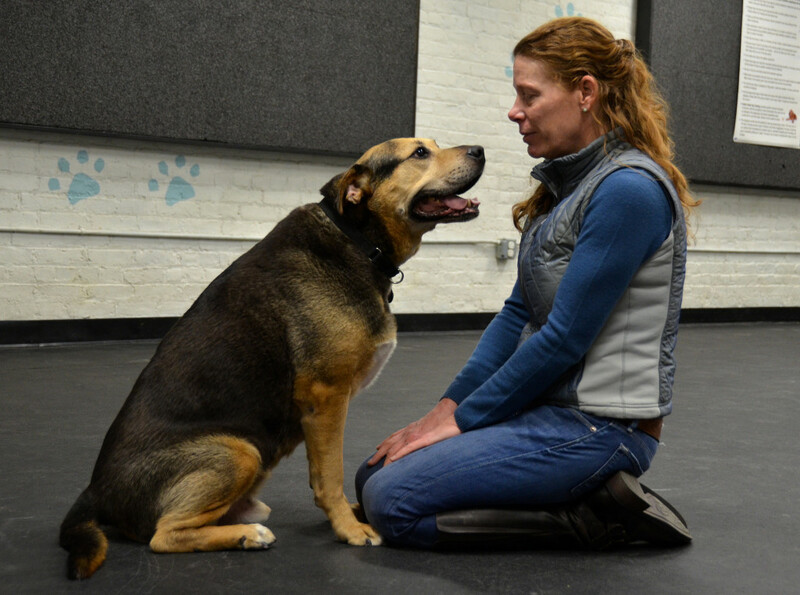 These are some of the great lessons that a dog teaches us. Start to follow them and see how meaningful your life will become.